Dave Ludwig - For the Industry. By the Industry. Dave developed NLEX from its start as a post-RTC sales outlet to the nation’s leading loan sale advisor of charged-off debt. Considered a leading pioneer in the debt sales industry, Dave has been a featured speaker at dozens of industry conferences. He has been quoted in numerous publications including the New York Times, LA Times, Collections and Credit Risk, Collector Magazine, and serves as consultant and expert witness within the industry. Since introducing NLEX to financial institutions in the early 1990’s, Dave has supervised the sale of over 5,000 portfolios with face value of $175 billion. 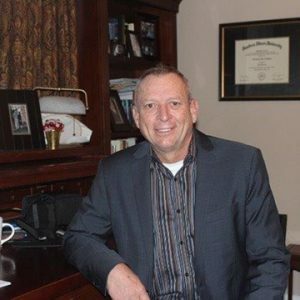 Dave has a Bachelor of Science Degree in Economics from the University of Illinois, and has been in the financial industry for 25 years.